This post was promoted by a post on the GarysShed blog after a discussion on triggering events based on whether it's day or night time. 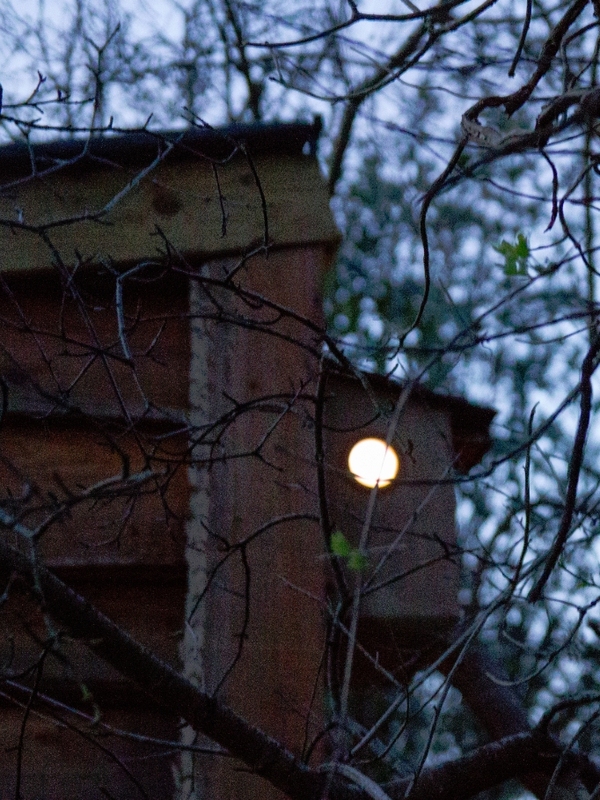 I needed to modify the behaviour of the illumination LEDs in one of my Raspberry Pi-based birdboxes based on whether it is light or dark. This box has IR (Infra-Red) as well as visible light LEDs, I wanted the IR to operate all the time, and the standard LEDs to come on (and IR LED go off) only in the event of a daytime motion 'event', which could be triggered by any of: Entrance hole IR beam being broken, PIR insider the box triggered or motion detected on camera. An IR-cut filter over the camera can then be switched on or off depending based on this too - IR LED off when visible LEDs are on. (An IR-cut filter turns an IR-sensitive camera into a daylight-only sensitive camera). 2) Use a light-dependent resistor (LDR) to sense ambient light and modify LED behaviour based on this. At one time I did a merge of method 1 & 2 to which I've uploaded to a github repository Ambient-Light-Monitoring, the script is called ambient_lightMonitor.py. This reads actual light level via an LDR, and also takes image with a Raspberry Pi Camera and measures image brightness. All these variables are then written to a file for playing with which could be applied with in a variety of contexts.. I've tried two approaches, both rely on feeding the application the current location via longitude and latitude. 3.1) SunWait. A stand-alone program, an example use is described in a blog post here. Essentially you run a crontab job every ?minute that writes to a file to indicate the current light/dark state. You can then read that file into your application and base the outcome on whether its day (..light) or night (...dark). I could not get it to work.. 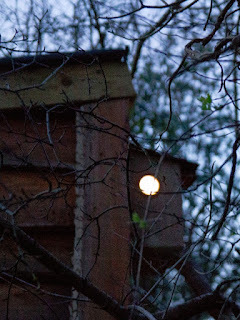 I use the awesome motion capture application PiKrellCam in my birdboxes. In its .config file is the facility to define location by longitude and latitude. I spotted a recent forum post querying if it was possible to switch an IR-cut filter on or off by using the day/night status within Pikrellcam to trigger a command to the GPOI pin(s) controlling the IR cut. See my IR-cut post on how to wire such a thing up. 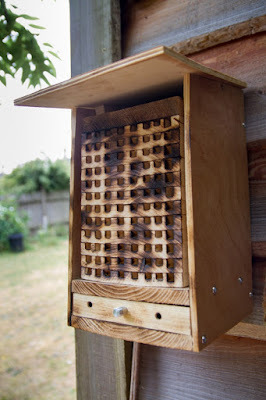 Glad to see you are still pushing the tech boundaries with your birdboxes!